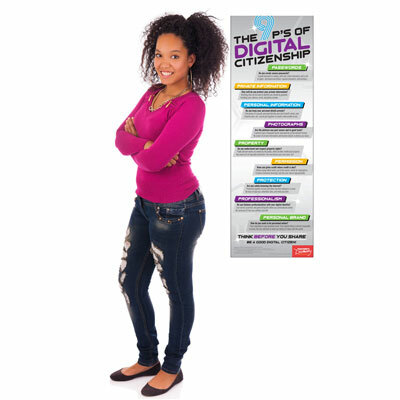 Being a good digital citizen is about way more than just knowing your way around the web. Hang this poster as a visual reminder for students to use healthy habits across social media and the internet. 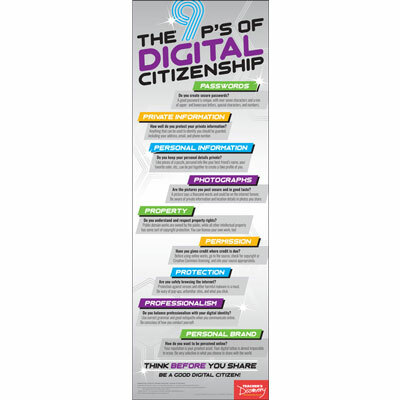 Poster content adapted from “9 Key P’s of Digital Citizenship,” courtesy of Vicki Davis. ©2018. Middle school, high school. 13 x 38 inches. 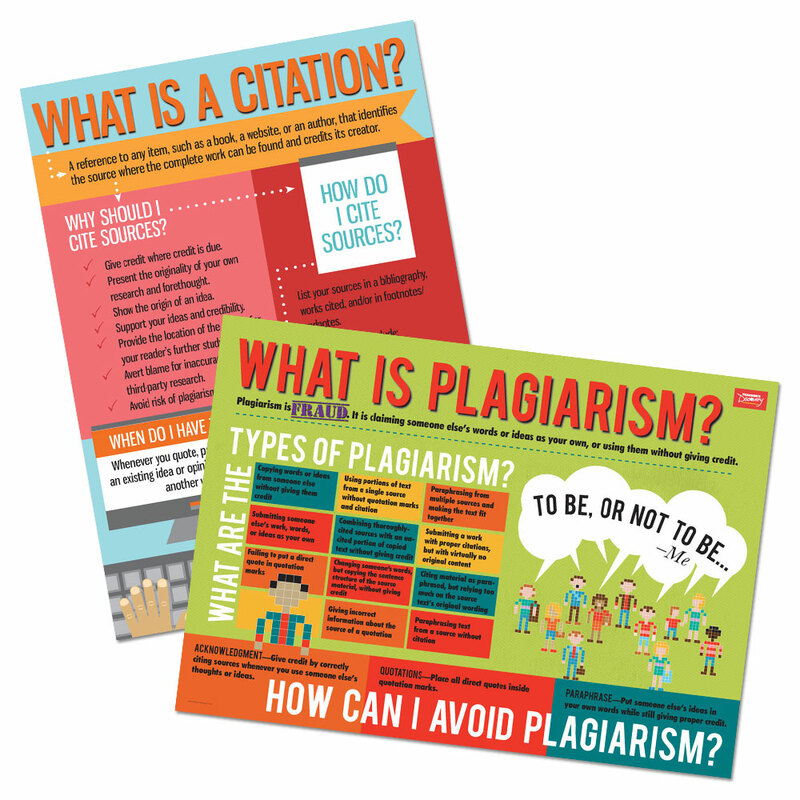 Laminated.